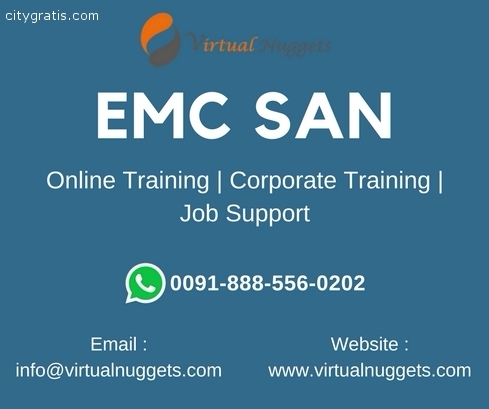 EMC SAN (STORAGE AREA NETWORK) speciality, Benefits any storage professional who deploys and manages multi-site, multi-vendor SAN environments. SAN is basically referred to as the Storage Area Networks which is a complete network from initiating compute than the intermediate switching network and ends on Storage arrays. Such a topology is named as SAN network.